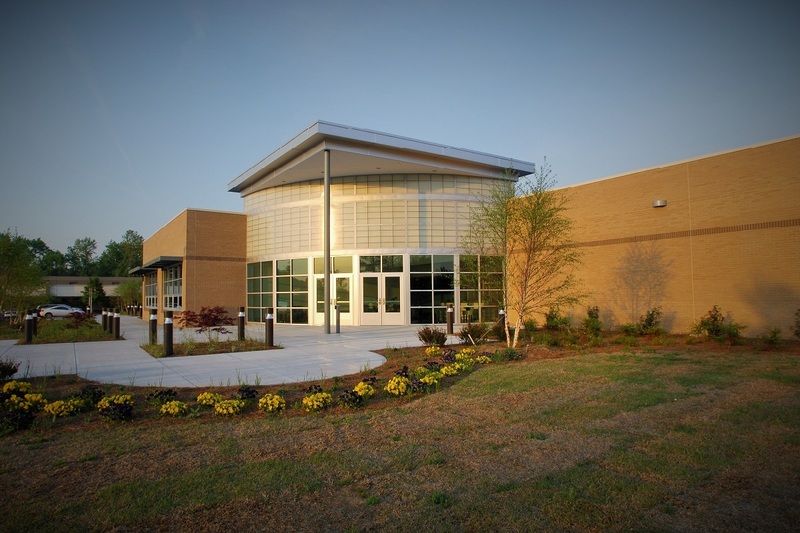 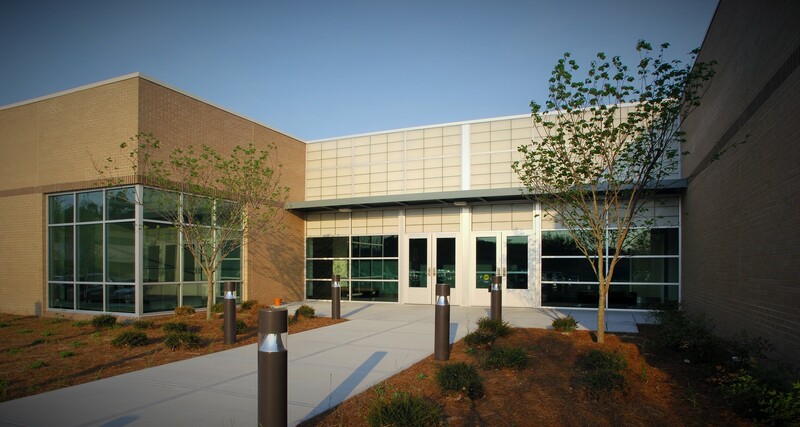 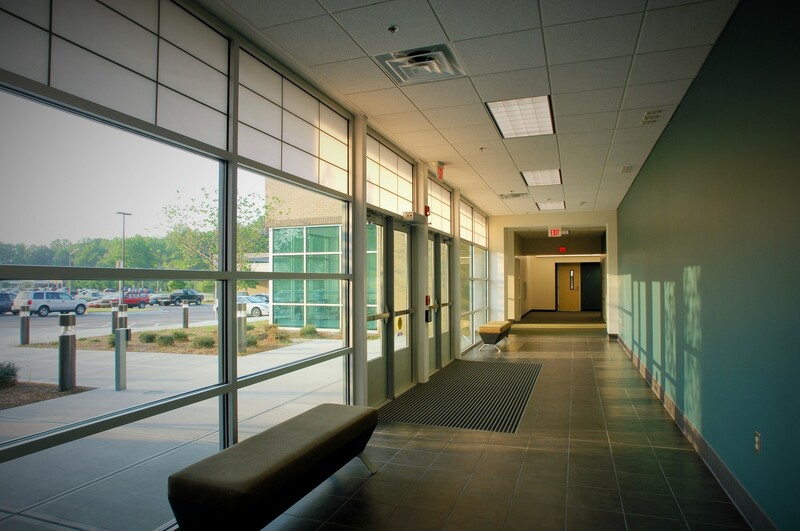 Beaufort County Community College (BCCC) selected JKF ARCHITECTURE to deliver the Public Service Building (Building #11), located on their Washington, NC campus. 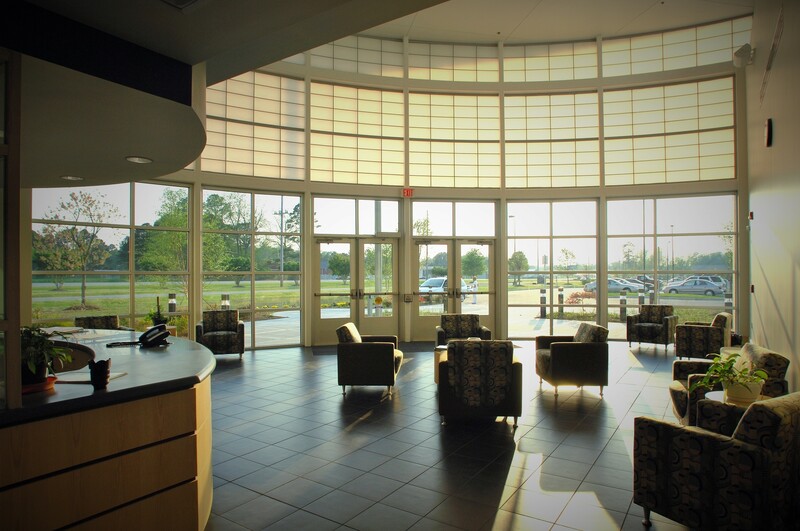 The new 28,000 SF building houses the College’s Cosmetology and Early Childhood Development Programs. 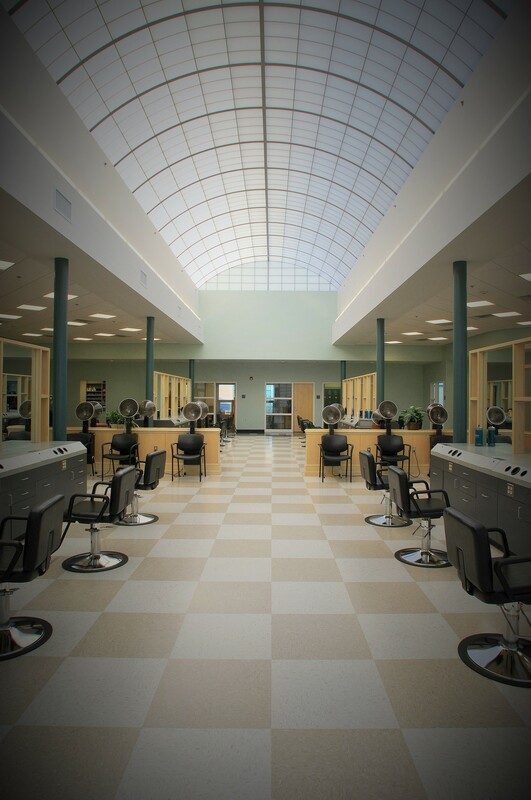 The $3.1 million project was delivered on time and on budget and is one of the premier facilities for Cosmetology in the State of North Carolina.